Additional team jerseys, bib shorts and other kit / accessory items should be purchased through the team store (available soon). Upon completion of your membership, you will receive instructions on how to into that store. Some items are stocked locally; other items may have to be ordered (five week lead time). 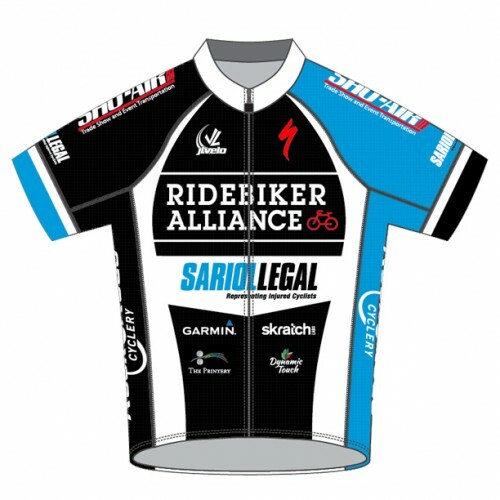 NOTE: One jersey is already included in your membership fee.